Karmazina M. Political parties in Ukraine. 2014-2017. Кармазіна М. Політичні партії в Україні. 2014-2017 рр. – К.: ІПіЕНД ім. І.Ф. 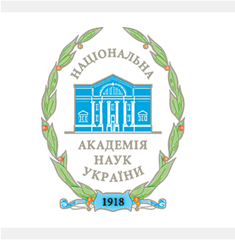 Кураса НАН України, 2018. – 168 с. 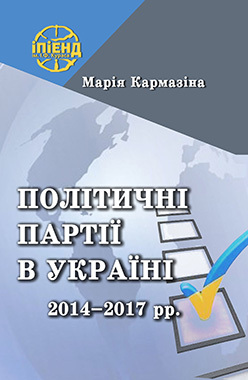 The research analyzes the peculiarities of the parties’ development in Ukraine in the period of 2014-2017. In particular, the mechanisms of their formation in the present condition are characterized, the process of multiple renaming is highlighted, and the specifics of political forces functioning outside of legal field are studied. The particular attention is given to the analysis of phenomenon of “own / affiliated”, “nominal”, regional, etc. parties, their financial and property status and features of the structures.